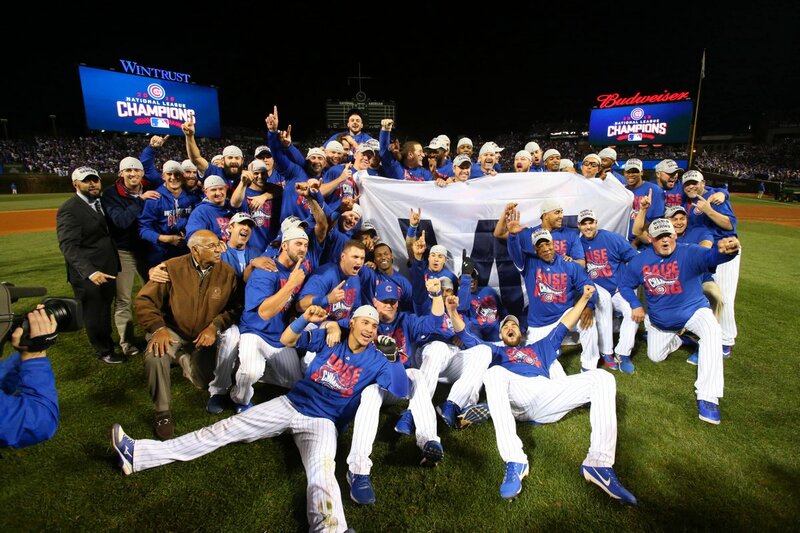 On November 3, 2016, the Chicago Cubs finally broke their title drought, which lasted 108 years, as they won the World Series. Some consider the series’ Game 7 to be one of the best ever, as Chicago overcame a 3-1 deficit to defeat the Cleveland Indians. It’s considered by many to be a baseball story for the ages, so naturally Hollywood sees potential in telling the story on film. Retired Chicago Cubs catcher David Ross is releasing a memoir this spring titled Teammate: My Journey in Baseball and a World Series for the Ages. As a refresher, Ross (40) became the oldest player to ever hit a home run during a Game 7 of the World Series. His fifteen year career as a journeyman in the MLB, to eventually becoming a pivoital player for the Cubs’ championship has caught the attention of Radar Pictures. According to EW, the studio is already developing his memoir into a movie. The story for the movie, titled Teammate, will cover Ross’ career highlights in advance of an insider’s look at his final game and record-setting home run. Ram Getz and John Corcoran will write the script. This project catches my interest for a couple reasons. The Chicago Cubs comeback victory in last year’s World Series’ undoubtedly caught the nation’s interest, even those who aren’t huge fans of baseball. It made me want to do research and learn more about how this team overcame so much to end a 100+ year drought. David Ross is a fascinating ball player. As your average baseball fan, learning of a professional player who plays for seven different teams and career ends on a high like Ross’ did just sounds incredible. I’m also a fan of movies about baseball, and it’s been awhile since Moneyball, so we’re due for another great biopic. Look for more developments on this project in the coming months. Prepare Yourself, a New ‘War for the Planet of the Apes’ Trailer Arrives Tomorrow!